Travel approximately 1.5 miles and make a right onto Spruce Street. 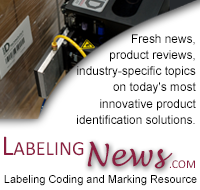 Labeling Systems Inc. will be on your right. LANDMARKS: If you pass the Dairy Queen on Ramapo Valley Road you have gone too far.